North Hollywood is located in the San Fernando Valley and it is one of the most vibrant communities you will ever find anywhere. It is a very electric neighborhood with lots of fun activities and a whole lot of events happening almost all the time. It is a neighborhood that you can never get bored and it’s always buzzing with excitement. People come to North Hollywood frequently to get a feel of the neighborhood full of so many Hollywood stars. It has the humming NoHo Arts District full of so many entertainment options. They include the historic El Portal Theatre that always has something new and more vibrant each and every time you visit it. If you are also a fan of the underground artist that are fast upcoming then you should ensure you visit the many art galleries, sound studios and The Academy of TV Arts and Sciences. The club scene is also quite marvelous with retro-inspired cocktail lounges that are simply beautiful in design and fun to hang around. There are also so many craft beer bars that make some of the finest beers that are rich in culture and taste. It is also subway accessible and you could virtually go to any part of the neighbor with clear roads and beautiful sights. If you love the more peaceful, serene scene, then you should definitely visit the many casual cafes and vintage shops that are located almost everywhere within North Hollywood. North Hollywood is home to some of the most beautiful houses and apartments that are managed by a Home Owner Association (HOA). You will need reliable roofing services especially when rainy season comes. When you need to get any roof repair, maintenance or installation, you need to find a company who can take care of your needs. We pride ourselves in providing the highest quality service with uniquely qualified staff. We guarantee your roof is in great hands and you won’t be disappointed by the quality of our work. We use modern technology and state of the art equipment which will ensure your roof will last longer and you will get full service from it. We are a roofing company that is always available from just a simple request. We will start to work on your roofing project as soon as possible and your work will get done in time. Our staff is qualified and certified in all the roofing areas. With years of experience when it comes to roof installation, repair, and maintenance, you will never get disappointed. Our staff will be able to anticipate any challenges and be able to deal with any roofing problems that you may have. When you value your home, then your roof should be a great concern to you and you should always ensure it is simply perfect. 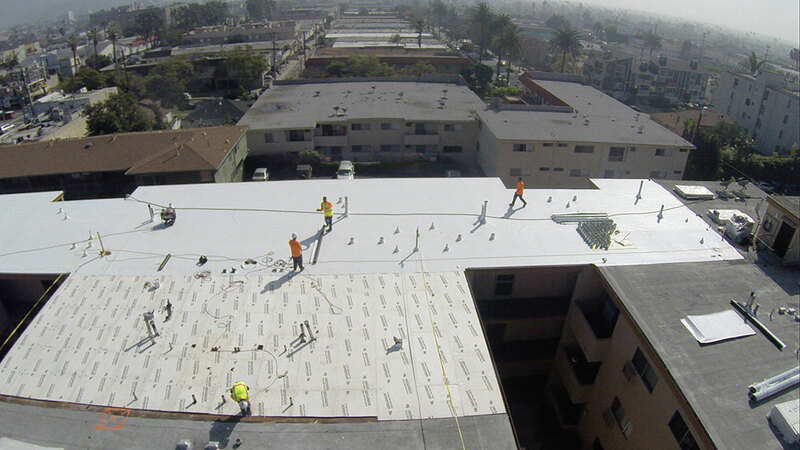 When you need any roofing advice or fixing in the North Hollywood area, then you should not hesitate to give us a call.